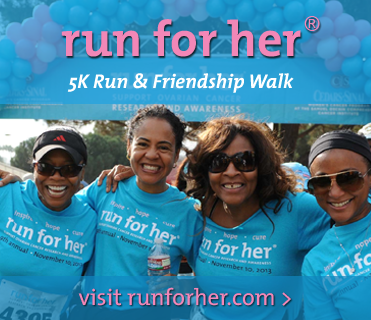 run for her® on Livestream! This is a fun run, also very meaningful and heartfelt. Interviews with KIIS FM, KOST 103.5, 92.3 & More!